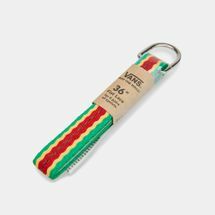 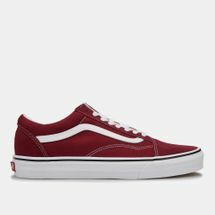 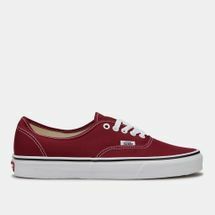 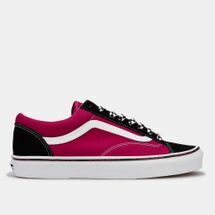 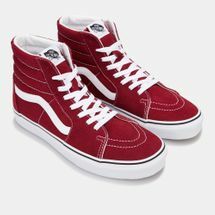 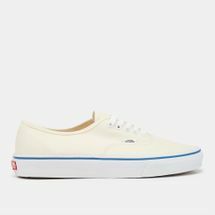 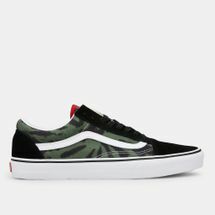 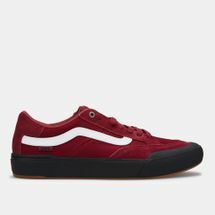 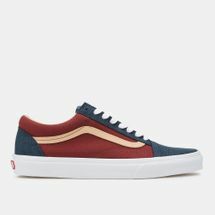 As the legends of skateboarding began to endorse more and more of Vans, it started to gain stupendous popularity as the rugged lace-up started to fill up skate parks with its vivid pop of colours. 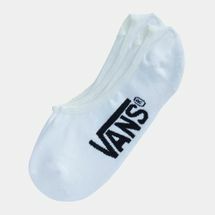 Launching the Vans slip-ons right after, the demand for it grew and so did its affiliation with freestyle sports. 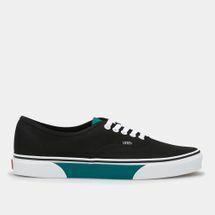 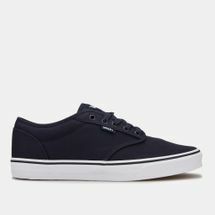 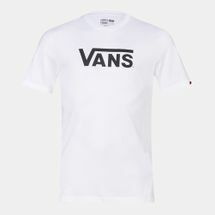 Now available in almost every colour and combination imaginable, Vans adds personality to any outfit you chose to wear. 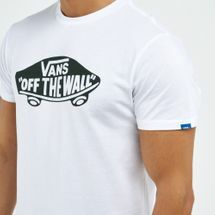 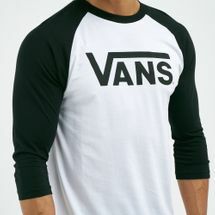 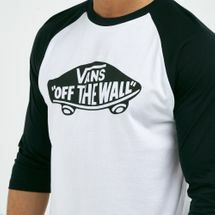 Browse through the latest Vans products and shop online with Sun & Sand Sports today. 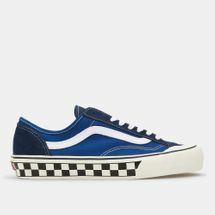 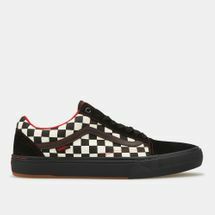 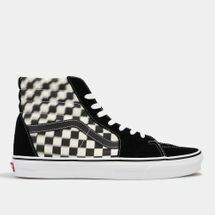 Similar to its famous checkerboard design, Van’s checkered past has had to jump through several hoops in order to bring forth a very simple shoe. 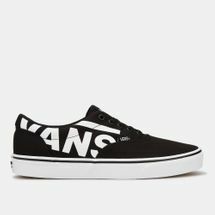 Vans was discovered by a man who worked his way up from sweeping floors to calling the shots. 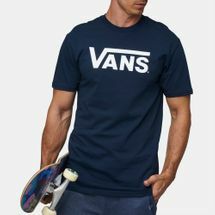 Vans was soon on every skateboarder’s radar when two skateboarding legends were spotted wearing them in competitions. 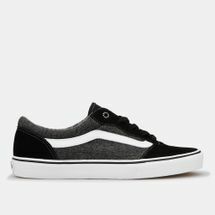 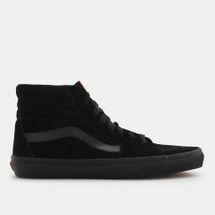 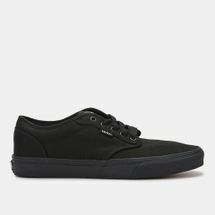 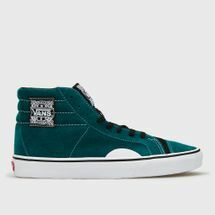 People started to flock for the rugged lace-up pair, not only because it became the shoe skateboarders could not do without, but also because they spurred on an entire label: Vans Off the Wall. 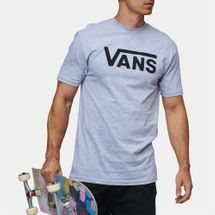 Decked out in typical skateboard-friendly fashion and features the label took off with plenty of BMX riders and surfers too. 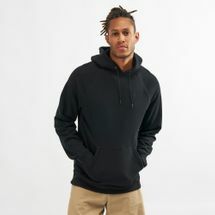 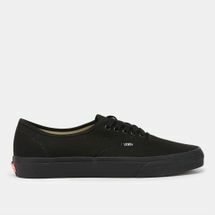 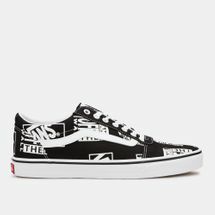 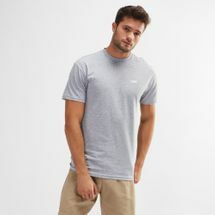 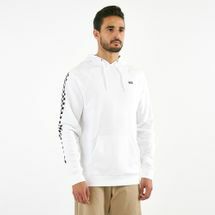 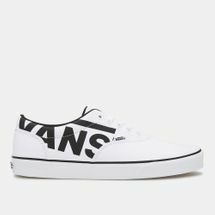 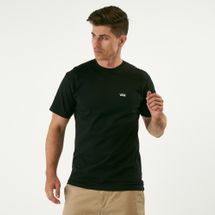 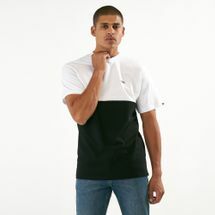 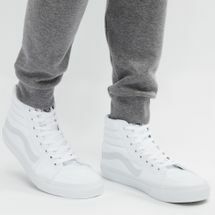 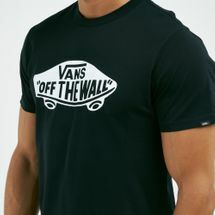 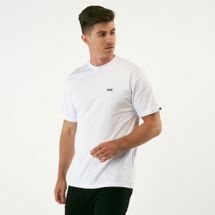 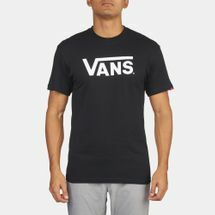 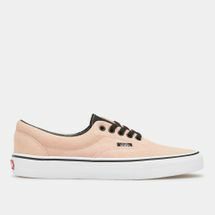 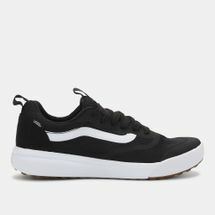 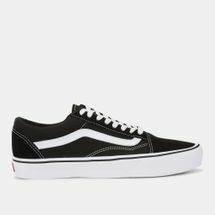 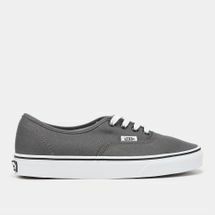 Mostly being affiliated with freestyle sports, Vans also has been making rounds with their laid-back silhouette casual wear ever since it first came out. From high-tops to slip-ons, Vans shoes for women boast a variety of colours, styles and pattern combinations – and the same applies for men too. 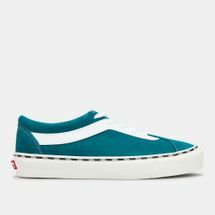 So if you’re looking to add some funk to your collection or picking up a comfy pair of slip-ons is on your mind then shop online with Sun & Sand Sports today for Vans and have them delivered to you anywhere in Riyadh, Jeddah or anywhere else in KSA.